Visit the sunny beaches of the Sunshine State in the utmost comfort and convenience with your own slice of the Florida Keys. Buy a timeshare at Matecumbe Resort and enjoy a beautiful vacation unit set among this scenic paradise. 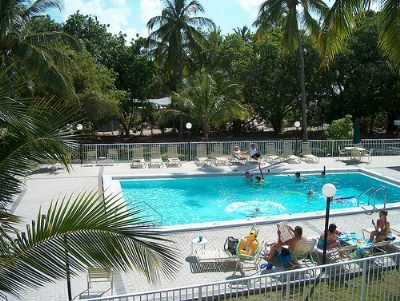 Matecumbe Resort offers picturesque Islamorada timeshares for sale, with studio and one-bedroom vacation units located in this enviable part of the Florida Keys. Each resale offers a taste of Florida beach living, with a fully-equipped kitchen and separate dining area with quaint breakfast bar. Feel free to spread out and relax in the comfort of your unit, where you are sure to make use of the state-of-the-art flat screen TV and, if you have guests, the convenient sleeper sofa bed. 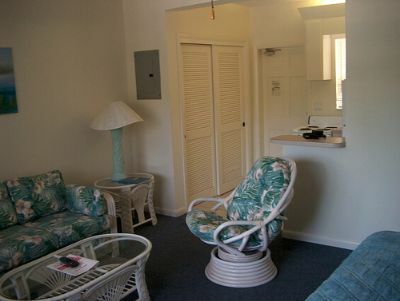 You will stay connected with loved ones back home with complimentary wireless internet access throughout the resort as well as your unit. 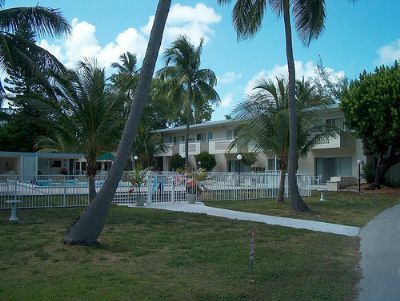 The Islamorada timeshares for sale at Matecumbe Resort provide you with the ideal Florida Keys getaway. Enjoy the sun, sand, and surf only moments from your unit. 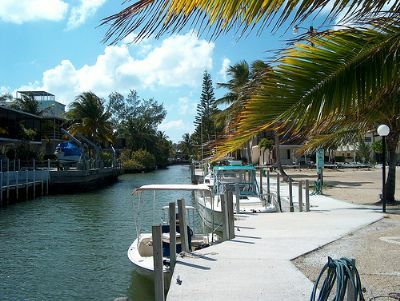 Here, frolic among the waves and enjoy fishing and boating opportunities. Located nearby, Windley Key Fossil Reef Geological State Park is the perfect opportunity for snorkeling among Florida’s coral reefs. Similarly, Lignumvitae Key Botanical State Park offers a scenic look at some of Florida’s pristine beaches, flora, and fauna. Matecumbe Resort is a true one-stop-shop of family fun. The resort’s crystal-clear swimming pool and hot tub provide the perfect relief from the Florida sun, allowing you to soak in those rays in comfort. Young travelers (and the young at heart) will revel at the on-site playground area and several sports courts, including volleyball, horseshoes, and tennis, allowing you to relax and unwind knowing your family is enjoying their stay. 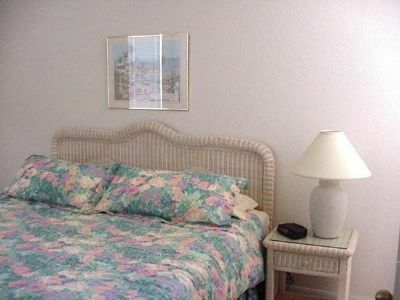 The resort also offers direct beach access and free rentable beach cruiser bicycles for your enjoyment. Contact Matecumbe Resort Specialist Today!